Texas knows who it wants as its next coach, but still needs to make sure the feeling is mutual. 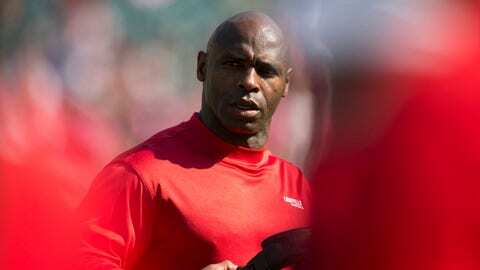 Louisville coach Charlie Strong is deciding whether or not to accept the Longhorns job, according to multiple reports. Friday night, multiple reports surfaced that Strong had accepted the job. Strong is expected to accept, according to the Associated Press. If he does, he’ll replace Mack Brown, who won 158 games in 16 years as Texas’ coach and resigned in December. Strong is 37-15 in four seasons at Louisville and has won at least 11 games in each of the past two seasons. The 53-year-old Strong was a defensive assistant on Florida’s staff from 2002-09. The Austin American-Statesman reported that Vanderbilt coach James Franklin is expected to receive an offer if Strong chooses to stay at Louisville. Both Franklin and Strong would be the first African-American head coaches in Texas football history. Friday afternoon, Baylor coach Art Briles and UCLA coach Jim Mora each removed themselves from consideration with public statements stating plans to stay at their current universities.